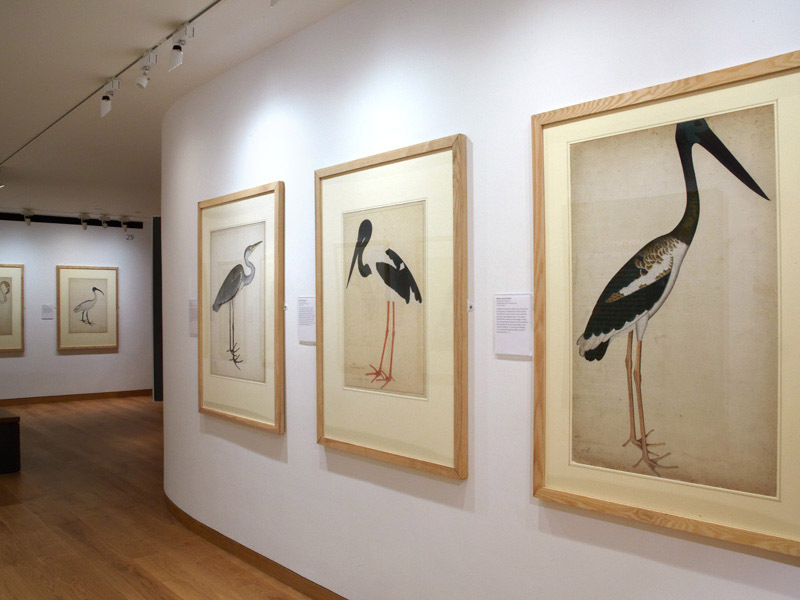 Explore the breadth of the museum’s collection of Eastern Art paintings through the changing programme of exhibitions in this gallery. 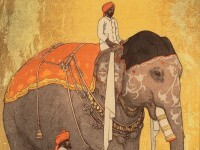 An exhibition highlighting Hiroshi Yoshida’s woodblock prints of India. 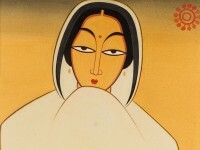 An exhibition exploring themes of nationalism and modernism in early 20th-century India. 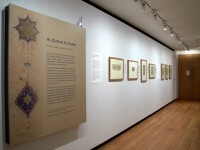 Explore highlights from Christopher Gandy’s Islamic paintings and objects collection. 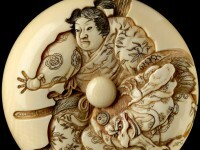 Discover dramatic episodes from Japanese culture in these exquisitely carved objects and woodblock prints. 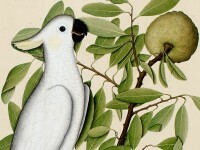 Explore remarkable studies of Indian and exotic birds by traditional Patna artists commissioned by Lady Impey around 1780. 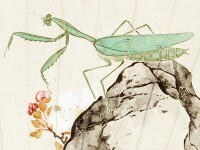 Enjoy the summery scenes on Chinese and Japanese fan paintings from the museum’s reserve collection. 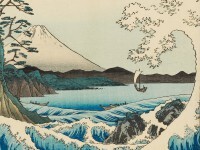 View the striking mountains, rivers, and cities of Japan in the woodblock prints of Hokusai and Hiroshige. 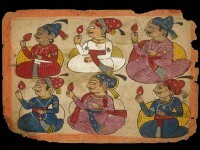 The Eastern Art Paintings Gallery is a new exhibition space dedicated to the display of paintings and prints from across the Eastern Art collections. 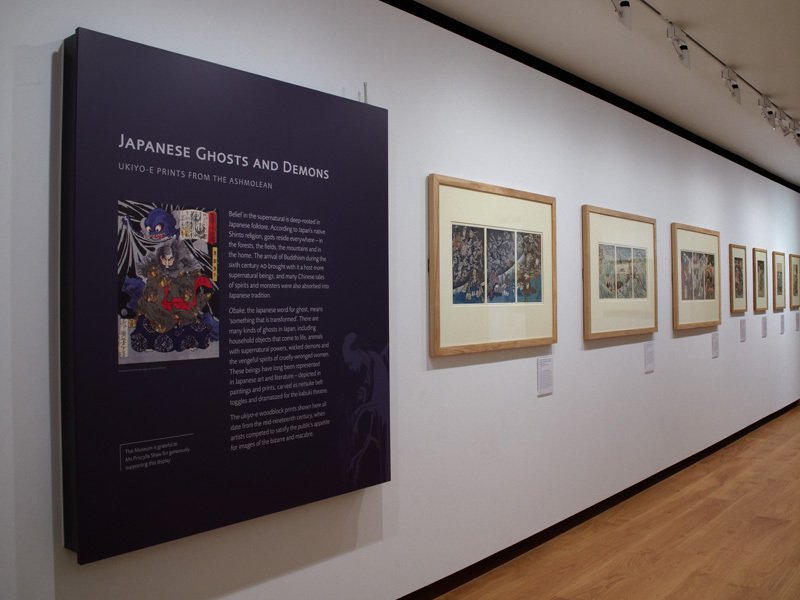 Its changing programme enables work to be showcased from the different specialist areas of the collection, which include art from the Islamic world, the Indian subcontinent and Southeast Asia, China and Korea, and Japan. 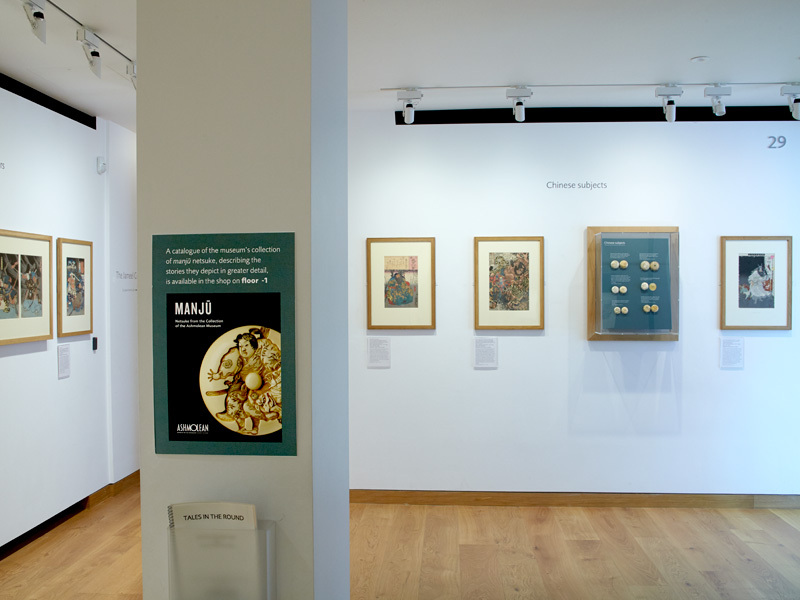 Exhibitions in this gallery feature works from the Ashmolean and other related collections. 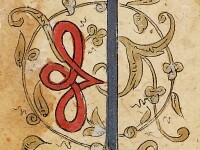 Click on the links above to view current and also past exhibitions in this space. 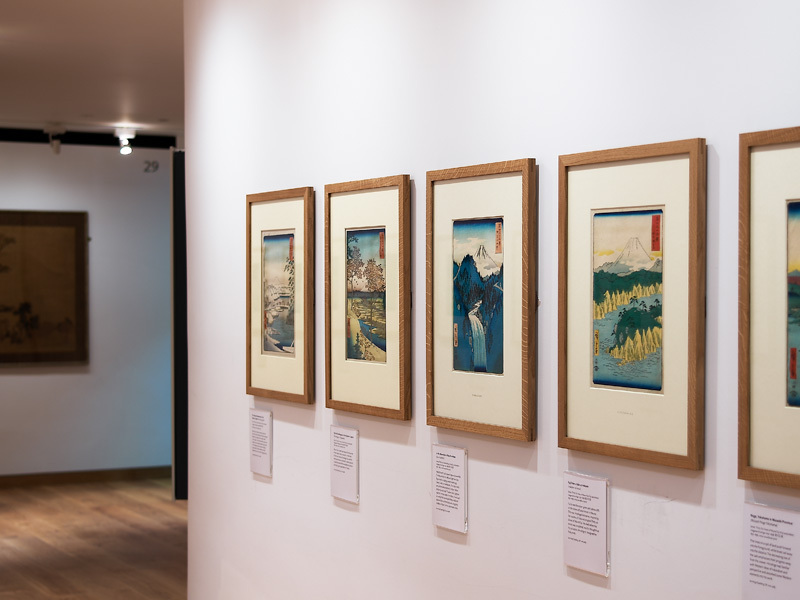 Eastern Art Paintings Gallery - Japanese Landscape Prints exhibition west wall. 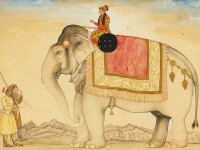 Eastern Art Paintings Gallery - Royal Elephant from Mughal India exhibition. 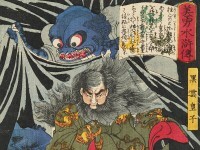 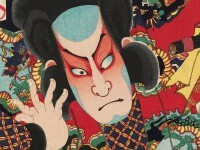 Eastern Art Paintings Gallery - Japanese Ghosts and Demons exhibition east wall. 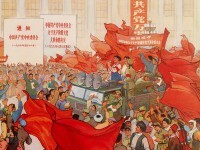 Eastern Art Paintings Gallery - Cultural Revolution exhibition east wall. 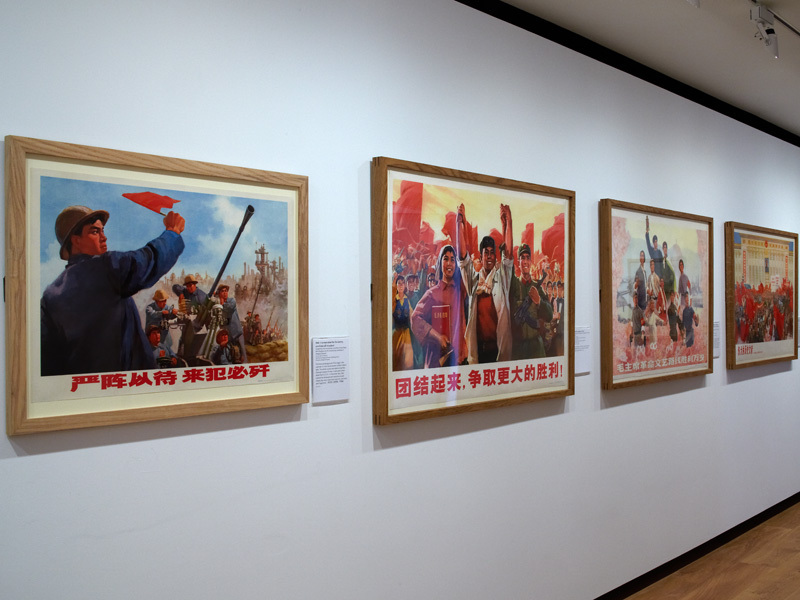 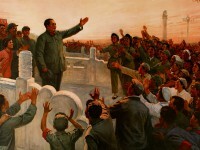 Eastern Art Paintings Gallery - Cultural Revolution II exhibition east wall. 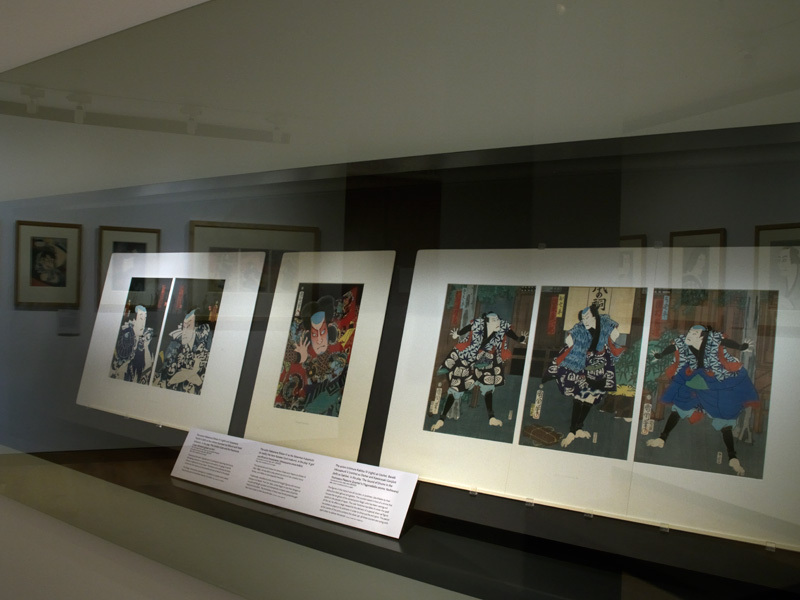 Eastern Art Paintings Gallery - Yakusha-e: Kabuki Prints exhibition case. 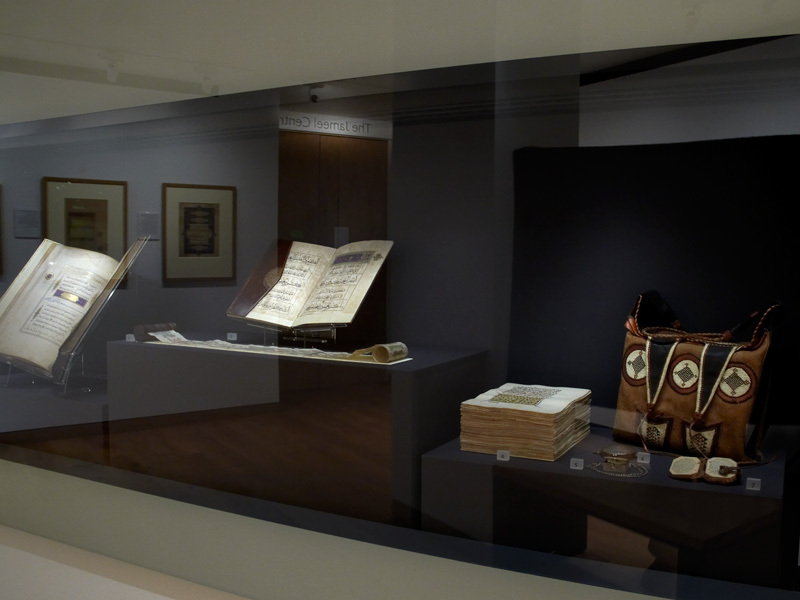 Eastern Art Paintings Gallery - Al-Qur’an al-Karim exhibition case. 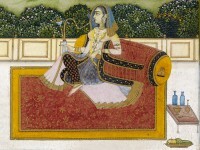 Eastern Art Paintings Gallery - Lady Impey’s Indian Bird Paintings exhibition, west wall. 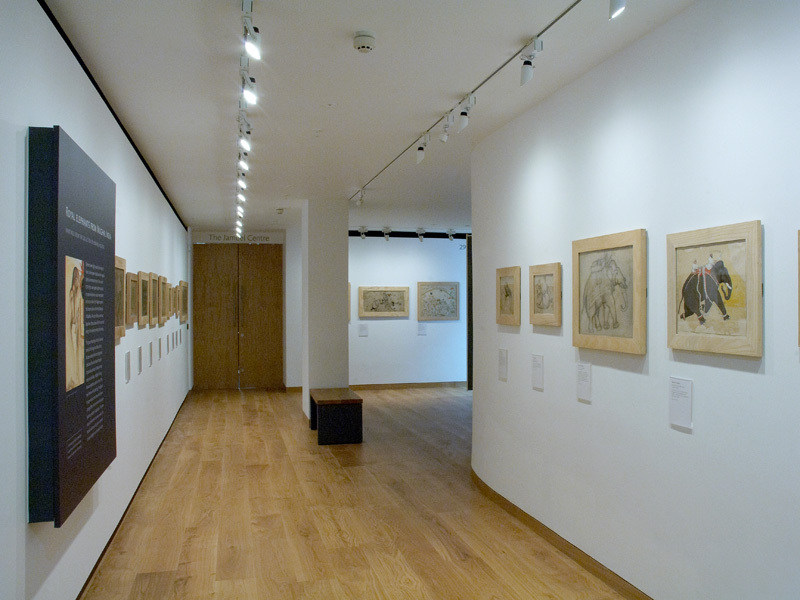 Eastern Art Paintings Gallery - Tales in the Round exhibition north wall.